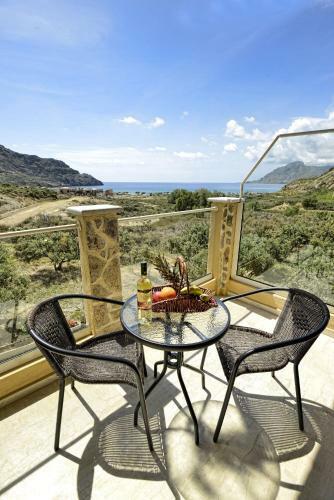 Located just 200 metres from Plakias beach, Albatros offers self-catering accommodation with balcony and free Wi-Fi. The centre of the village is just a 5-minute walk away. We do not have any comments on Albatros Studios & Apartments in our database.